Studying a language through something you enjoy makes your learning experience more enjoyable. It is important that you make your learning journey more fun than frustrating. 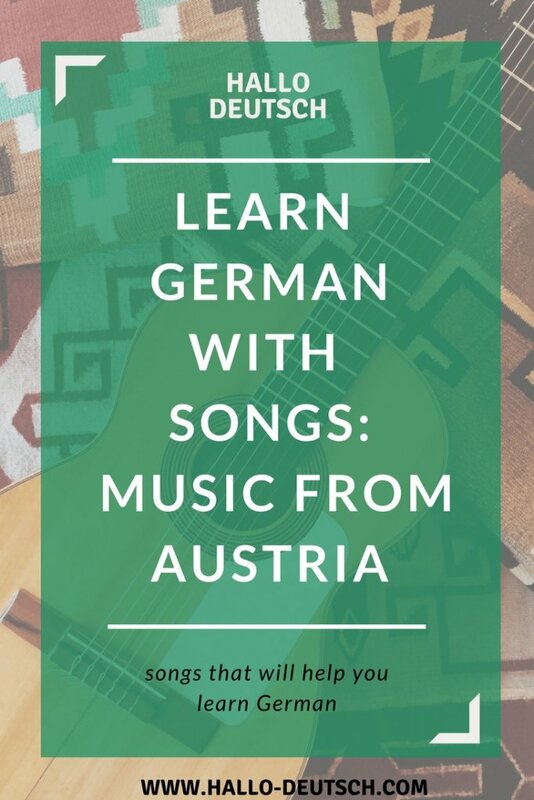 A fantastic way to improve your German language skills is by listening to songs. 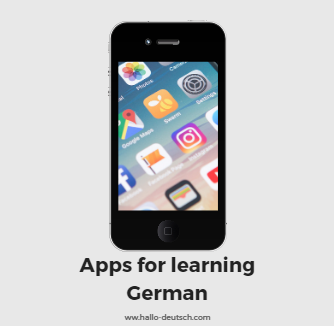 The exposure to the German language will help you expand your listening skills, vocabulary, and you can improve your pronunciation too. Add a few minutes of music time to your daily routine and your language skills will improve. Singing along to Manu Chao’s Bienvenida a Tijuana helped me to roll my ‘R’. I practiced so often and couldn’t produce that tricky sound. It was a frustrating experience. One day, I was listening and singing the song a few times and, finally, I managed to roll my ‘R’. When I was little, I listened to Disney songs all the time. I still remember the lyrics by heart. I want to improve my Spanish skills and I enjoy listening to Spanish songs. It is easier for me to remember the words from the Spanish version when I am already familiar with the beat and the German text. Find a version of a song you like (and know most parts of the lyrics) in your mother tongue. Then search for the song + lyrics in the language you are studying at the moment. The Austrian band STS created the cover “Da kummt die Sun” of the Beatle’s song “Here comes the sun”. It is an Austrian dialect version of the song, which was played non-stop in Austrian radios and fairs. What is your favourite German song? Have you listened to music from Austria before? 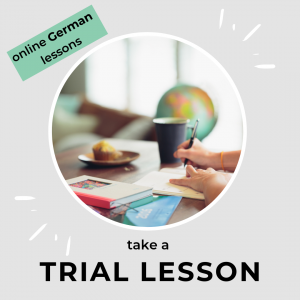 Are you a German learner and need help with learning new vocabulary? Do you feel that you can’t remember new words even though you studied them just a few days ago? If you answered “yes” to one of these questions, you are invited to take an online trial lesson with me (hello, I’m Carina if you don’t know me yet) to help you improve your speaking skills and eliminate grammar mistakes step by step. Does anyone have the music for Seemann, lass das Traumen?